Global book publisher was looking for a partner to help with their help desk optimization, as well as providing on-going higher quality and centralized support though a nearshore outsourcing platform. With this, allowing users to report problems or send requests, improving first-level support and allowing escalation for issue resolution. Global book publisher founded nearly 100 years ago in the US, with annual revenues of $1.6 billion, that publishes children's books, educational materials, and e-learning software. 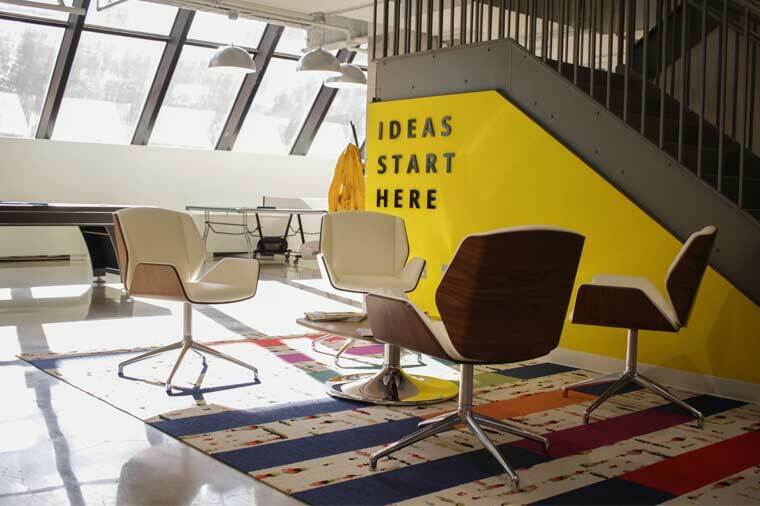 As the largest children's book publisher in the world, the company has 8,400 employees that serve customers in more than 165 countries and in 45 languages. The publisher distributes books, e-books, media, and interactive products through school book clubs, book fairs and a trade channel. 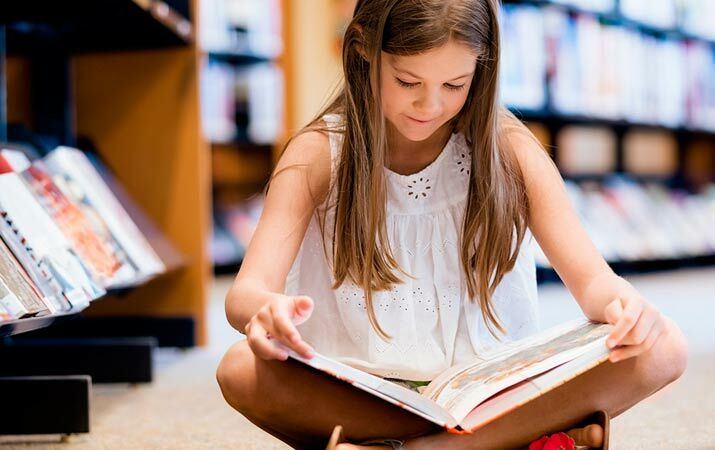 The company also licenses its materials to third-party publishers for distribution and also distributes its products and services directly to schools and libraries through retail stores and the Internet. They came to Auxis needing Help Desk optimization and outsourced Help Desk support. The company was receiving more tickets than the existing team of six IT support staff could handle effectively. 6,000 tickets coming in per month, or 70,000 each year. There was very little documentation and no standard IT support processes in place. There was a minimum knowledge base to help end users or IT support staff easily access critical problem-solving processes and techniques. IT help desk services - Auxis took over the day-to-day operations and help desk support for the company, providing 24x7x365 Level 1 support with the ability to forward calls and tickets from the company's help desk number to Auxis' phones in their Costa Rica-based call center. Remote services - Auxis implemented remote management technologies, allowing IT support representatives to connect directly to user's devices to resolve any issues quickly. SLAs - Auxis implemented standardized processes and related SLAs with best practices in call handling, incident resolution, and ticket completion procedures. Reporting - Auxis provided reporting services to give the company detailed visibility into IT metrics and service desk performance using the ServiceNow platform. Knowledgebase and documentation - Auxis improved the customer’s knowledge base with clear process documentation based on the company's internal ServiceNow help desk platform. VIP support - Auxis implemented VIP support services to escalate help desk requests and tickets for critical users that require special handling. Improved ticket resolution times - With a dedicated 24x7x365 IT support team on hand, the company has been able to improve ticket resolution times dramatically. In addition, by including remote access management services, problems can be resolved instantly, rather than be stuck in a growing and unmanageable queue. Increased Focus on business strategy - With Auxis taking over the task of IT support, the company can now focus on its core business strategy, innovation and overall revenue growth across the globe. Auxis is also enabling the company to gain better visibility into overall IT operations and performance to make necessary improvements for business growth and continuity. Better workforce productivity - With direct access to Auxis' IT support team, workers can get their issues resolved more quickly and be more productive. In addition, through the Service now self-help desk portal and service catalog, that provides access to high-quality documentation and best practices, users and IT support now have more resources to resolve issues.